Pellet Mill for sale - Granulation unit for pellet production from wood and biomass. If you want cheap-buy from China, if you want design-buy from Italy, if you want quality-buy from us! Straw has been used as horse bedding for centuries. Only recently, new technology has allowed us to improve what seemed to be already perfect, that it to make soft pellets from straw and use them in the stall. It has been well known for some time that straw pellets are the best bedding for horses. Urine Absorption in soft straw pellets is excellent, and so is ammonia and odour control. The waste is also low as only small amounts of soiled bedding needs to be taken out every day. Some studies suggest that this approach cuts the straw usage by half. As a result there is relatively little labour required. It is usually true that the cost of straw pellets for bedding is high... this is when you might start thinking about our pellet mill... 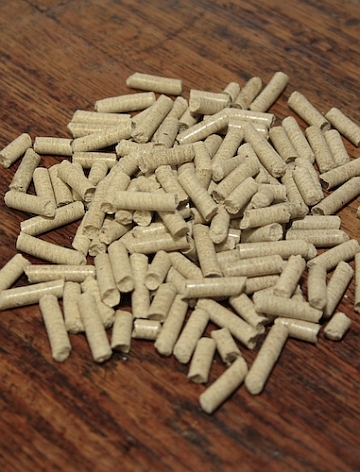 If you are a straw pellet user you can start making your own straw pellets from your straw and have them for the production cost only. This will enable you to have the best for your horses without going too deep into your budget. On the other hand if you have got straw available you can produce straw pellets for horse bedding and sell them directly to the horse keepers with amazing profit. Our universal small pellet mill is able to handle straw in its supply channels and our specially designed Die/Matrix produces soft and fluffy straw pellets, which is exactly how you need them for horse bedding. On the contrary, if you need to make straw pellets for heating purposes you just use a different Die/Matrix and the pellet will be hard and shiny ready to be burned in a stove. In addition you can also make your own feed pellets on the very same small pellet mill... just change the Die/Matrix and fill the hopper with a different biomass. For adding different components or vitamins into the feed pellets you can use either the fluid pump for liquid, or our Component Mixer if you want to add some solid components.